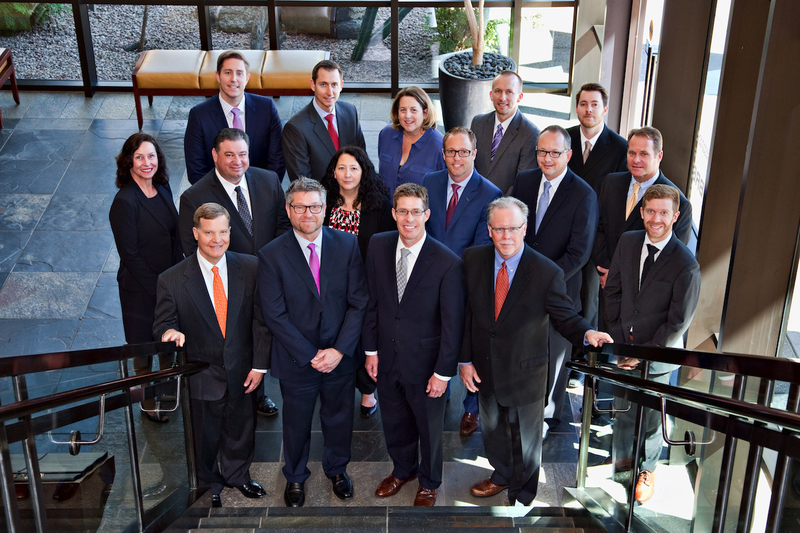 ronwood Investment Counsel is a privately owned Registered Investment Advisor (RIA) located in Scottsdale, Arizona. The firm is dedicated to helping individuals and institutions build consistent and coordinated portfolios that address their unique financial objectives. The role of the Operations Associate is to administratively support, maintain and improve the firm and all of its functions, workflows and processes. Comfortable knowledge and confidence in financial calculations and terminology (i.e. Resume must be a Word Document or PDF.